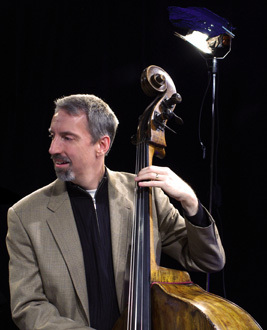 Owner of a music stand light manufaturing company, Peter has been playing the string bass since he was eight. 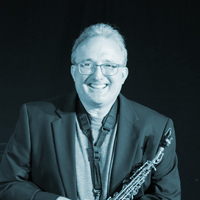 Years later, he’s still at it with classical, jazz, and everything in between. 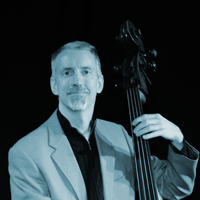 Principal bassist with the Georgia Philharmonic, he also regularly plays with the Johns Creek Symphony and other professional groups. 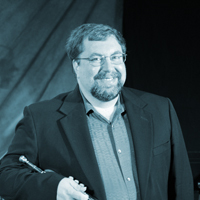 Peter is the founder of the Georgia Chamber Music Retreat, President of the Georgia Philharmonic, and co-founder of the Rose City Chamber Orchestra in Portland, Oregon. 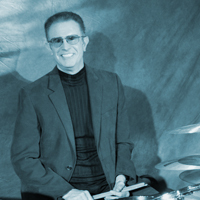 He has worked in small jazz ensembles and big bands for the last 15 years. 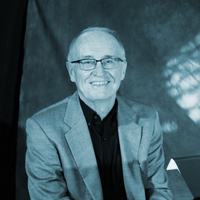 When he’s not playing music, he’s usually playing cello or piano.